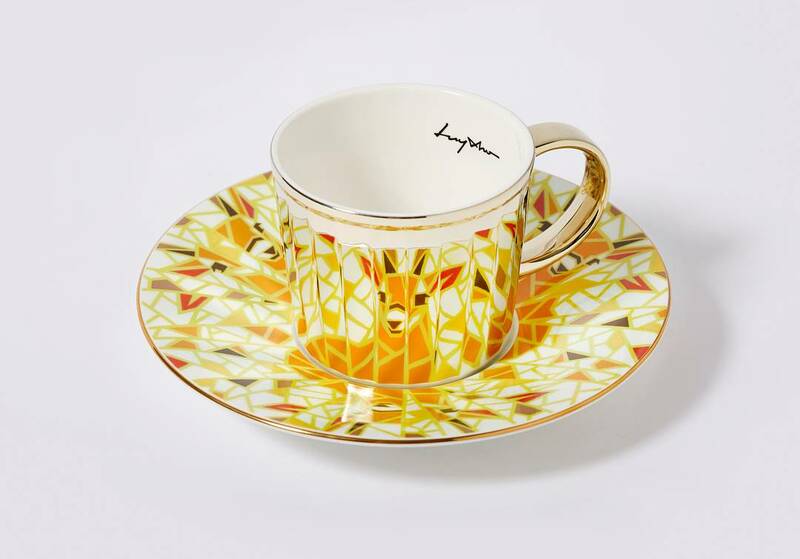 You might have visualized various cups, mugs, and saucers that are of different kinds of shapes, sizes, and designs, be it from Victorian ages to modern day times. 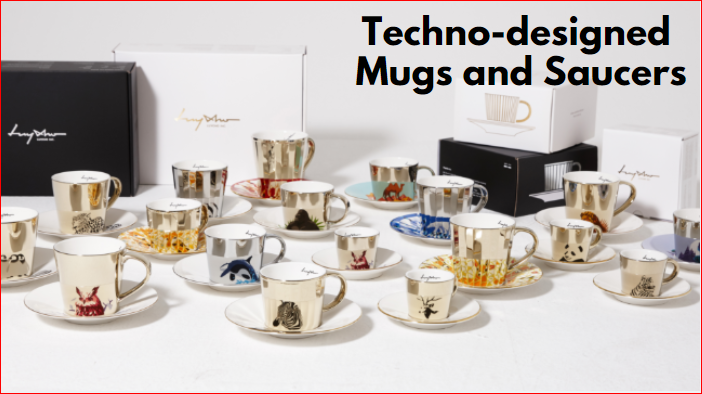 The artistic creators must have approached with awesome designs for their cups and saucers, but a touch of technology to their designing sounds certainly surprising and unheard too. 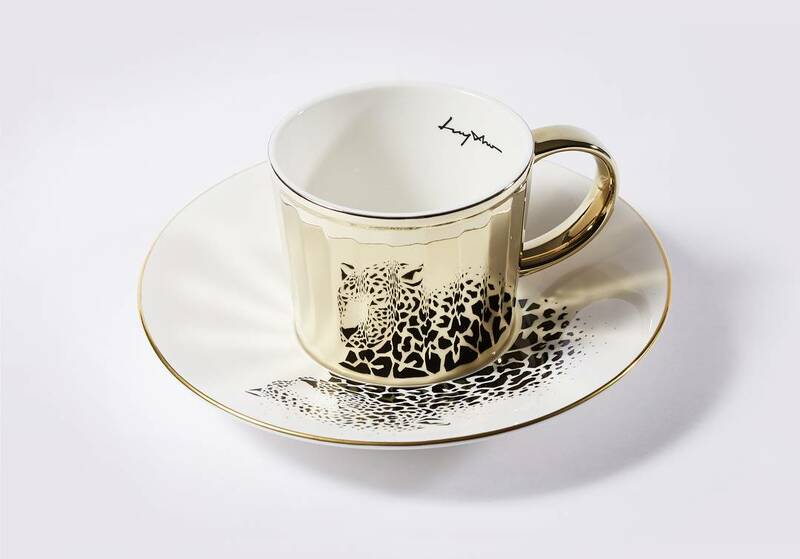 A Korean Company named Luycho Inc. has transformed the manufacture and design of the cups and saucers amazingly. 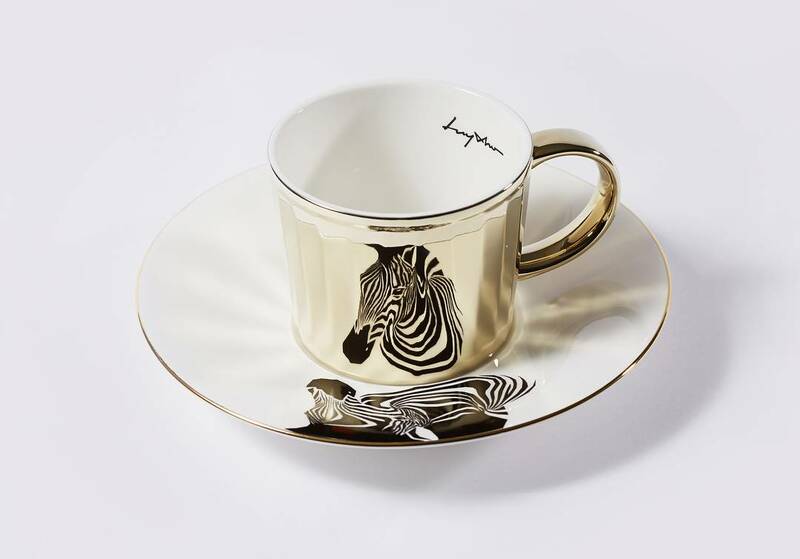 Their company offers an excellent “new world on mirrors” and utilizes several applied technologies in the designing of cups and saucers. 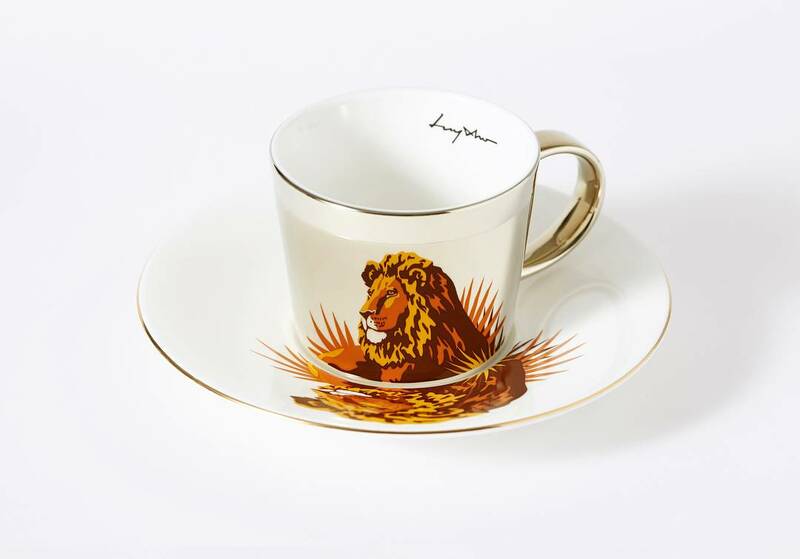 The end result that one will see is a mirror cup along with a design which is credibly reflected on the saucer the cup is placed on. 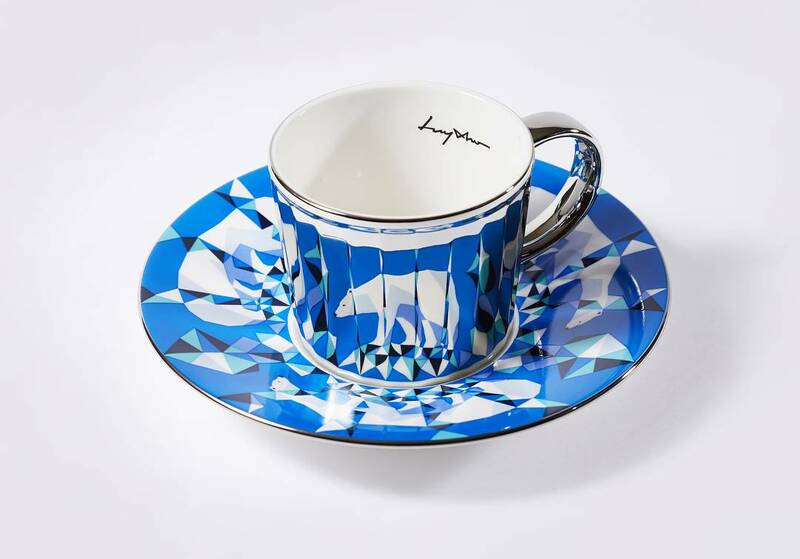 There is another cup design that utilizes mirrors along with 24 sides and a saucer. 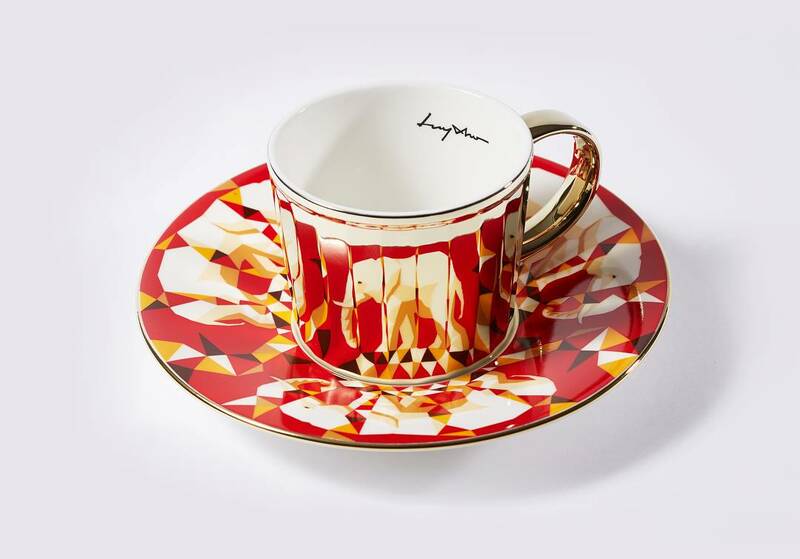 While the cup is positioned on the saucer, the 24-sided mirror is reflecting the broken patterns upon the saucer and the images appear and disappear repeatedly when the cup is rotated. Since three decades with his mastery on the science of reflection, refraction and shadow, a Korean professor, Cho Yul has perfected the technique of precise reflection. 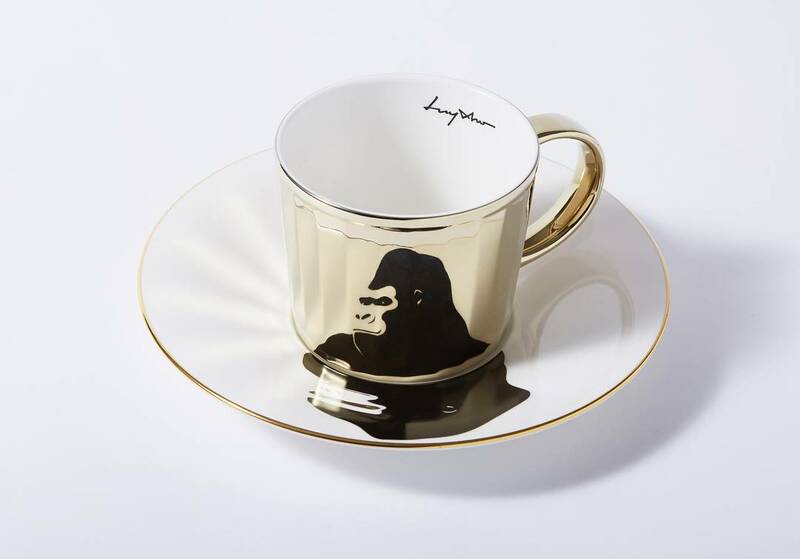 Realizing the actual potential of his father’s great expertise, Cho Sang, his son, roped him to develop a brand-new product concept for creating his merchandise cups and saucers. These mugs magically project hidden images. They’re made by a Korean Company called Luycho, which was started by Father-Son duo Cho Yul and Cho Sang Ha. Cho Yul spent 30 years studying refraction, reflection & shadow. Now he uses his knowledge to create optical illusions. Each of the dishes has a story and a hidden image, that is only revealed at a certain angle. The beauty of these mugs truly is in the eye of the beholder. It was in 2013 that Luycho Inc. was built that paved way to become a lifestyle brand which blends art and technology. The mission of the company is to bestow true happiness in life to mankind along with the spirited art value. 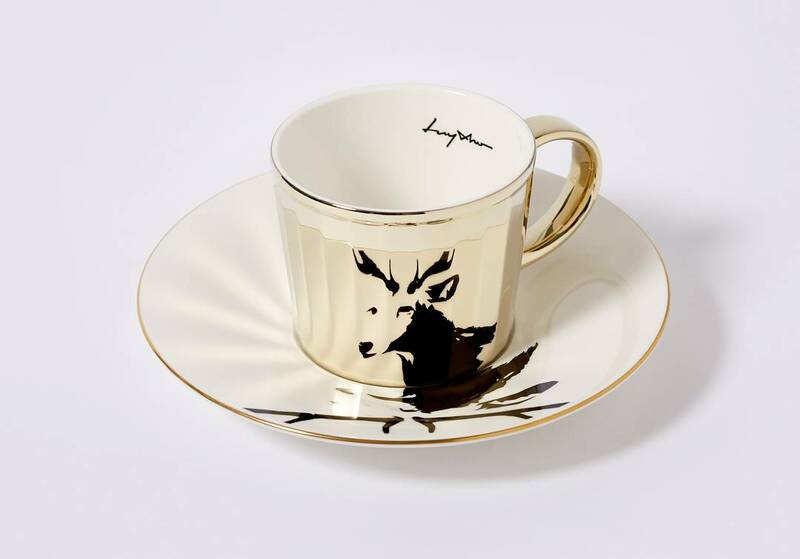 Many of the cup designs add archaic periled animals for making the users familiar with their predicament. 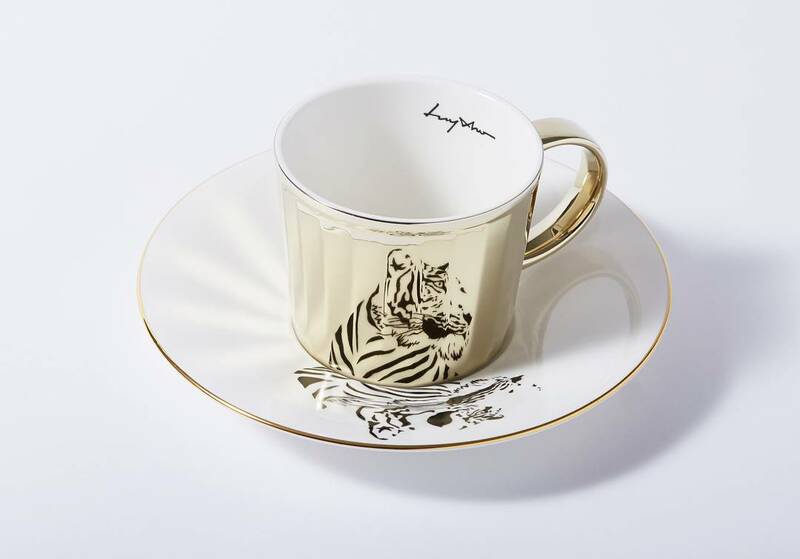 The ideal cups and saucers are accessible in vibrant colors, including black and white. The beautiful crockeries are certainly eye-catchy with their perfect stylish factor.